“The success of babyballet isn’t just down to me; it’s a testament to the fantastic team I work alongside. 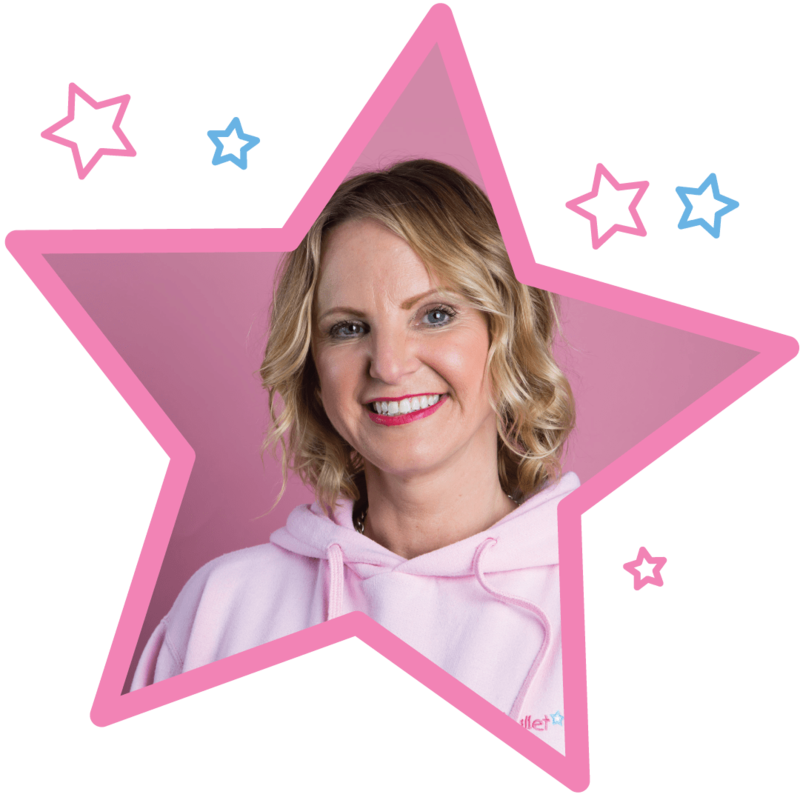 I’d like to thank each and every one of them for their enthusiasm and energy in making babyballet the success and happy place it is today,” Claire says. 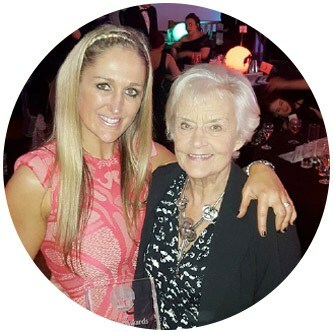 "I have known Barbara and Claire for many years so know just how much love and attention to detail they have put into making babyballet what it is today. I love being part of the babyballet family as a franchisee and teacher."